Is the Future of Driving on Your Mind? 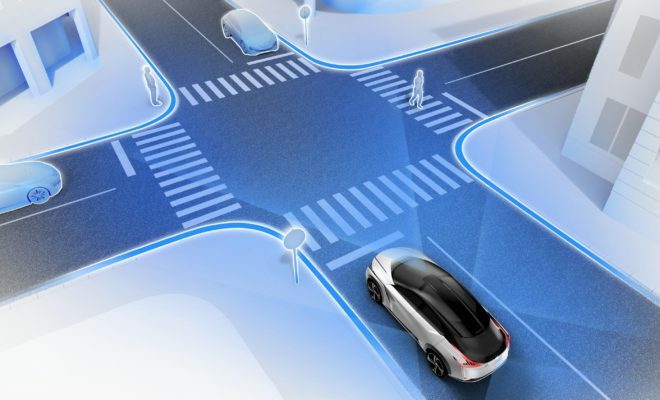 Nissan will have a booth at CES 2018 and host a variety of activities and media opportunities that will highlight Nissan Intelligent Mobility, Nissan’s approach to changing how cars are powered, driven and integrated with society – with the goal of providing vehicles to move people to a better world. Nissan’s booth is #5431, North Hall at the Las Vegas Convention Center. José Muñoz, Chief Performance Officer, Nissan Motor Co. Ltd and Chairman, Nissan North America, Inc.
Daniele Schillaci, Executive Vice President Global Marketing and Sales, Zero Emission Vehicle and Battery Business Nissan Motor Co., Ltd.
Alfonso Albaisa – Senior Vice President, Global Design, Nissan Motor Co., Ltd.